Location Location Location! 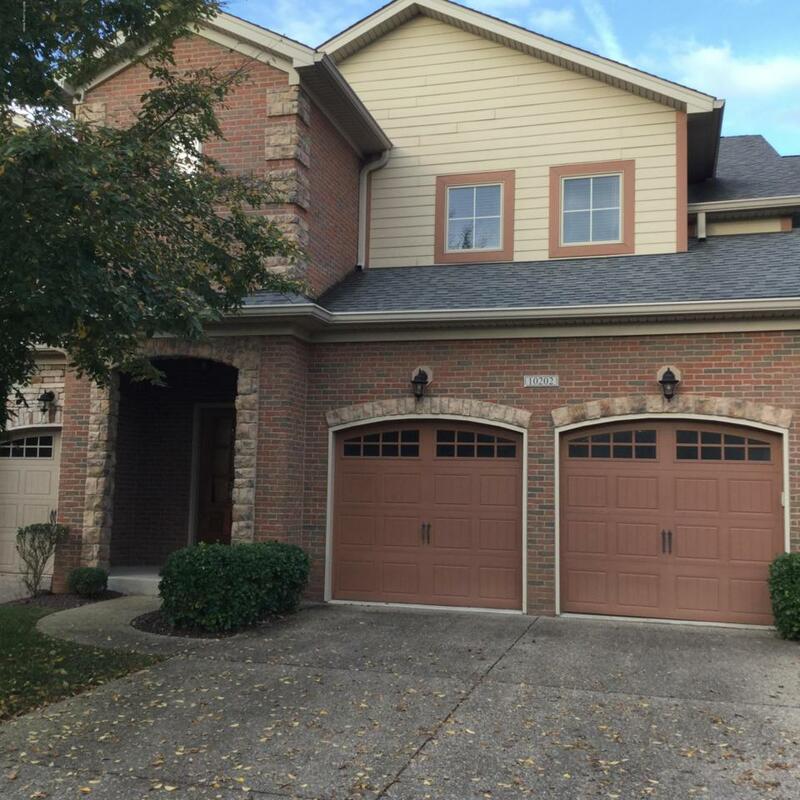 Dorsey Pointe is a beautiful condo community located off Shelbyville Road just minutes to anything you could possibly want to do in Louisville, KY. This unit is one of the premiere units in the development. The home has 3 bedrooms, all with private baths, first floor master suite, loft area and a walk-out basement. The deck overlooks a nicely landscaped yard. Call today for a showing!